Mahalia, Sam Fender, and Lewis Capaldi have been nominated for this year's BRIT Critics Choice Award. The trophy is awarded to a newcomer who has stormed it in the past 12 months, with previous winners ranging from Florence + The Machine to Jorja Smith. The panel draws on the broader music industry, moving from journalists and radio broadcasters through to the live sector and beyond. 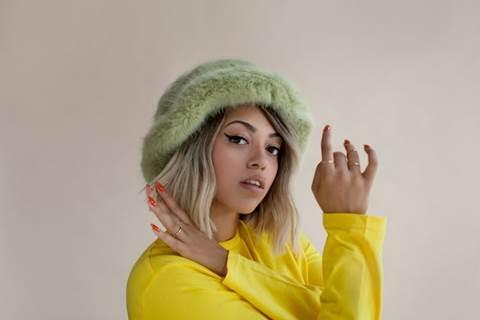 The final three artists were confirmed a few moments ago, with soulful singer Mahalia battling against North East talent Sam Fender and Scottish sensation Lewis Capaldi. The winner of the BRIT Critics Choice Award 2019 will be announced on December 7th.